Here’s where you get mostly animated video to go with my Udemy courses, live workshops and occasional talks. They’re psychology based ideas for writers, with more practical action than theoretical explanation, and favor the idea that life is laboratory. 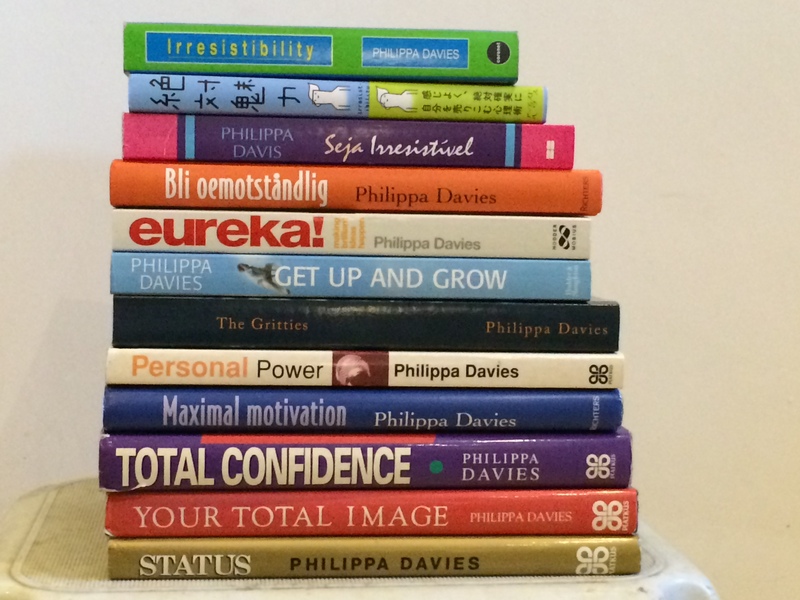 Now to boast, because this is where you have to – *groans*…I’ve written over a dozen books, popular psychology and fiction. Best selling ‘Irresistibility’ was serialized by The Times, and ‘The Gritties’ a novel, was made into a double Wales BAFTA winning film in Welsh. I’ve also written for radio, tv, apps and created heaps of web content for FYI network, a community project. You won’t be surprised to hear that I’m a writer and psychologist. Way back, I founded a training company Voiceworks, which took acting technique and training into big business and politics. Now I live on a smallholding trying to grow wildflower meadows, puzzling about the world, writing and making video for fun and community benefit, mostly. Hi Philippa. Your name came up following a gathering of Hull Drama alumni at the National Theatre yesterday; Anita Belli, David Hill, Heather Williams, Mellie Buse and Martin Franks were amongst those who came. You probably won’t remember me – I would have been in my third year when you were in your first. We have regular get-togethers which everyone finds enjoyable. It would be lovely to see you again at one of these do’s. If you want to hear more, let me know.